Nowadays, Adivi Sesh is working on new horizons. After the success of Kshanam, he became popular in the industry and on that note, Sesh has begun Goodachari in the direction of debutant Sashikiran Tikka. The film is bankrolled by Abhishek Pictures and Vista Dream Merchants, in association with People Media Factory. Goodachari is being made on high technical standards. After shooting in cities like New Delhi, Pune, Hyderabad, Kakinada, Rajahmundry, Vizag, Chittagong (Bangladesh) and Cascade Mountains (USA), the current schedule is happening in the USA in some of the unexplored locations. Vital scenes and a high-octane action episode will be filmed in this schedule. Miss India 2013 Sobhita Dhulipala is playing the female lead role and will be making her debut in Telugu cinema with this flick. Kshanam fame Sricharan Pakala is composing music for this action spy thriller. Interestingly, Sesh himself has penned the script for this film. “We are delighted with the response that Goodachari title design and concept poster have received. In this movie, Sesh will be seen playing a spy, training on life-altering mission. Our team is in the USA shooting important scenes. The USP of the film is a different concept with an untouched point narrated stylishly to give audience a new experience in a typical genre. 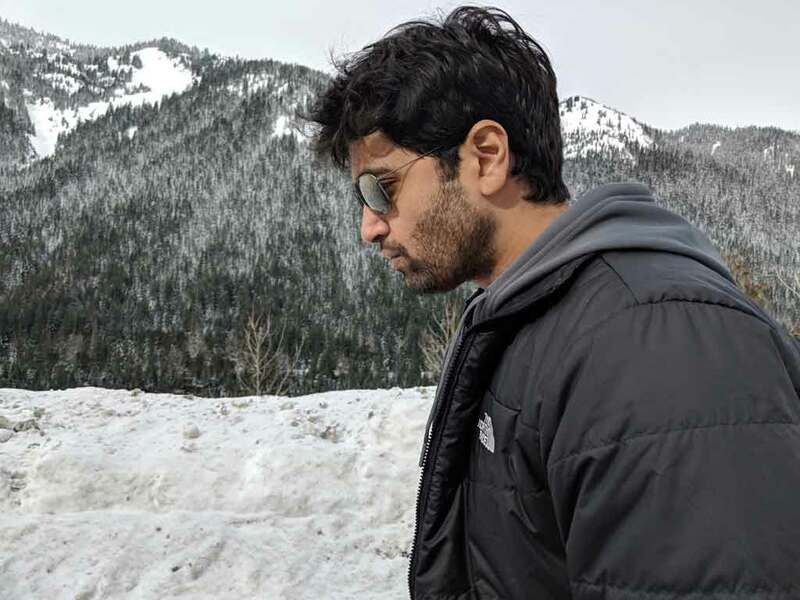 Goodachari is scheduled for a summer release,” informed the producer.